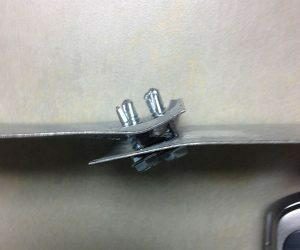 When damaged members and connections are identified, it is imperative to assess the extent that the damage may impact the structural integrity of the cold-formed steel member or connection. As stated in the Engineers Notebook article, Evaluation of Cold-Formed Steel Members and Connections(STRUCTURE, February 2018), assessment should be made quickly to contain the damages or protect the public welfare. Remediation of damaged cold-formed members and connections may include the repair of damaged coating and screw connections.